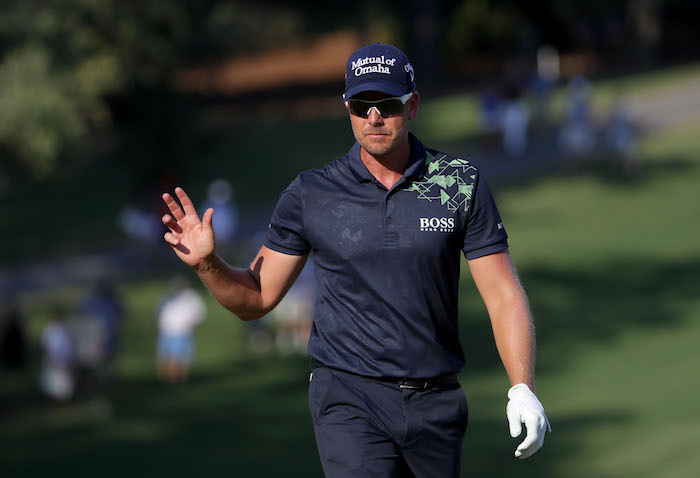 World No 8 Henrik Stenson will bring his Major appeal to South Africa once again when he returns to the Nedbank Golf Challenge hosted by Gary Player, from 9-12 November. 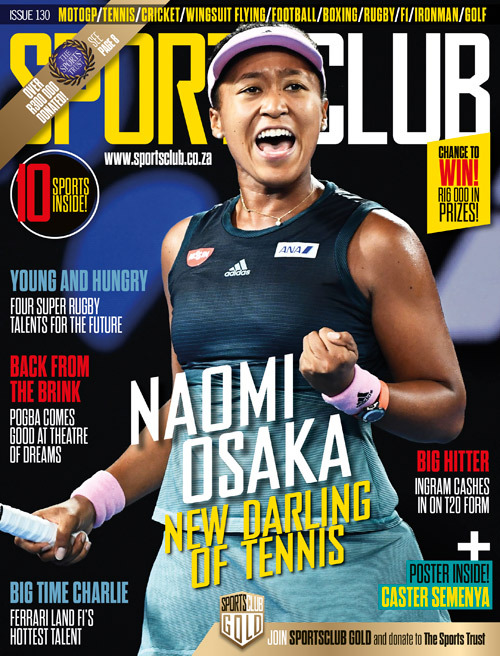 The 2016 Champion Golfer of the Year will be aiming to take the title at the Gary Player Country Club for a second time, after lifting the trophy in 2008 and finishing as runner-up two years ago. The Swede will join compatriot and defending champion Alex Noren in Sun City for the penultimate tournament of the season and the seventh event in the Rolex Series – the European Tour’s premium category of eight tournaments on the Race to Dubai. The 11-time European Tour winner, who topped the Race to Dubai Rankings presented by Rolex after a magnificent 2016 season, is looking forward to teeing up at what is known locally as ‘Africa’s Major’ for the third successive season as he also bids to secure his first Rolex Series title. Stenson said: ‘The Nedbank Golf Challenge is a tournament that I always enjoy being part of. The Gary Player Country Club is a fantastic place to play golf, and I’m looking forward to getting back to Sun City this year. Swedish stars Stenson and Noren will be joined at the Nedbank Golf Challenge by Ryder Cup Captain Thomas Bjorn – another former winner of the event – and South African Major winner Louis Oosthuizen, who claimed the greatest win of his career at The Open Championship at St Andrews in 2010. Tickets for the 2017 Nedbank Golf Challenge hosted by Gary Player are on sale at www.ticketpros.co.za and for hospitality enquiries please go to www.circa.co.za/nedbank-golf-challenge-2017/. For further information, please go to www.nedbankgolfchallenge.com.